When I got my road bike back in 2010 (my very first road bike and the one I still have today, by the way) I bought it with the purpose of being able to use it for duathlons. That is, events where you run, then bike, then run again. 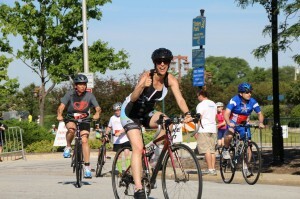 I did my first duathlon in 2011 and a few more after that. 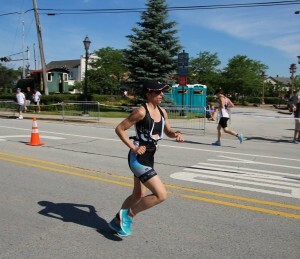 I entertained the thought of doing a triathlon but I figured that duathlons would be easier since there's no swimming. Well, in the past three weeks I've gotten to test out that theory after doing my first triathlon. So, which is easier, a duathlon or a triathlon? I can't believe I'm going to say this, but I actually think the triathlon was easier. Wait, non-swimmers, hear me out! 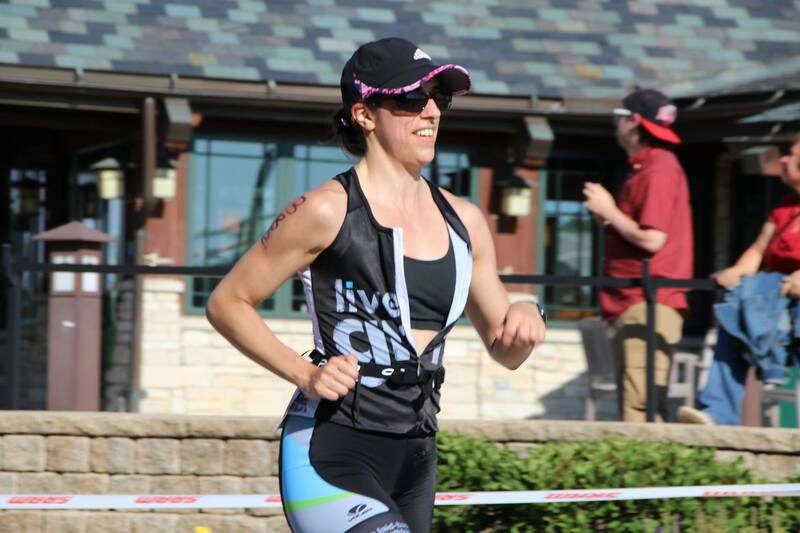 The swim isn't easy by any means, but let me break down the duathlon for you. The Tinley Park Duathlon starts with a two mile run. This year they had the men start at 8 AM, the women start at 8:03ish and the relay teams at 8:05 or so. The run is an out and back with some shade the middle but none at the beginning and end. The first run can be difficult to gauge. How fast should I go? Will it be difficult to bike if I run too hard? How much fuel should I take in, if any? In a triathlon, with the swim, even though learning to swim is tough and the swim itself can be nerve-wracking, you're not really going to tire out your quads or hamstrings or glutes in the first leg of the event. At least, not if you swim mostly with your arms the way I do. After you finish your run, it's time to change into your bike shoes (if you have different ones like I do). 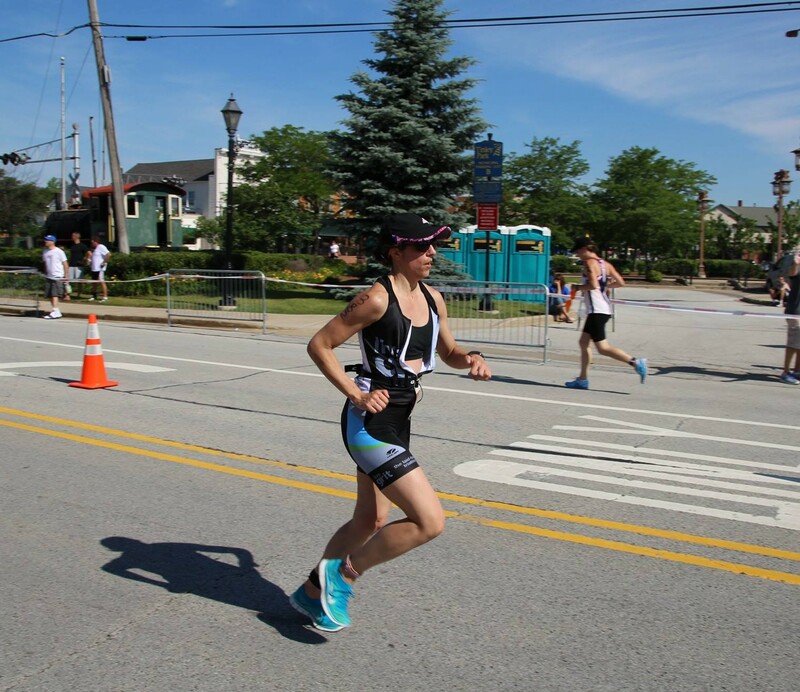 The first year I did the Tinley Park Duathlon I didn't have clipless pedals so I just wore the same shoes for all three legs. This time I had to slip off my sneakers, put on socks, and put on my bike shoes. I strangely had fewer issues putting on my socks and shoes after the swim at the triathlon than I did after running at the du. Then it's off on the bike for 11 miles of rolling hills. I decided that I was going to go all out on the bike and just see what that did to me on the run. 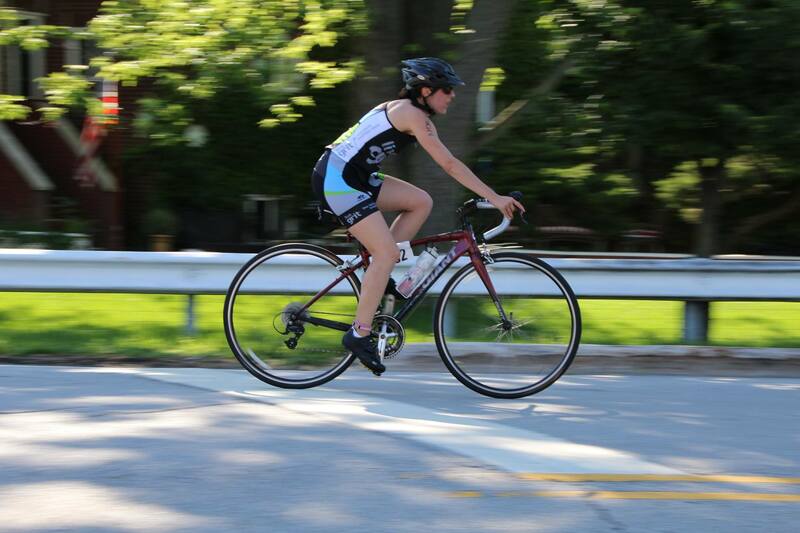 At about mile 6 of the bike I got passed by a woman for the first time and decided to do my best to keep up with her. In the end, my average bike pace was 19.5 MPH, the fastest I've ever biked during a race when I was going to have to run afterwards. And speaking of that running afterwards, well, let's just say that on the triathlon my run pace was sub-8:00 minute miles. My second two mile run pace at Tinley Park? Barely below 9:00 minutes per mile. Oof. I felt like I was moving through sand. My legs felt heavy. I was tired. Interestingly, I didn't feel any of those things at the triathlon just a few weeks before. There are probably a ton of other factors at play here, but based on comparing these two events I still stand by my assertion that a triathlon is easier. 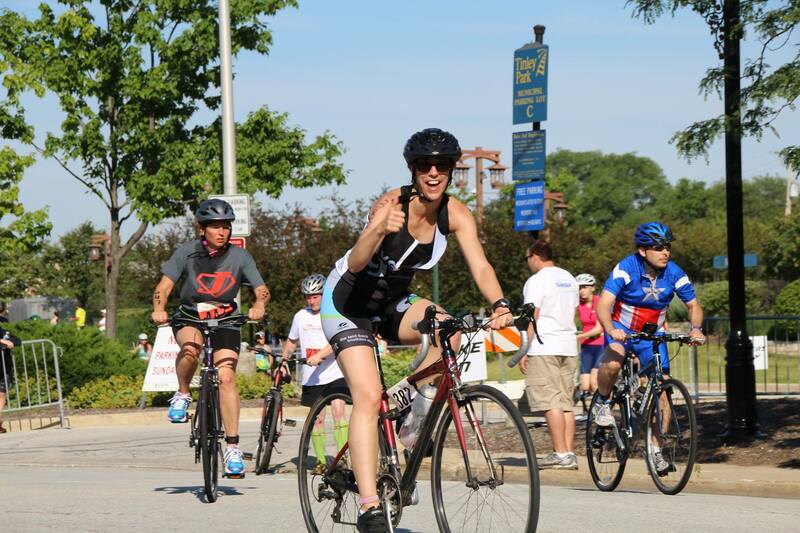 Have you done both a duathlon and a triathlon? Which do you think is easier?